Former Brazil striker Pele claims he was a more complete player than Barcelona’s Lionel Messi, as he dismisses the Argentine’s stake for a place in history. Messi is Barcelona and Argentina’s all-time record goalscorer, a five-time Ballon d’Or winner, four-time Champions League winner and nine-time La Liga winner, having spent over a decade at the very top of the game. 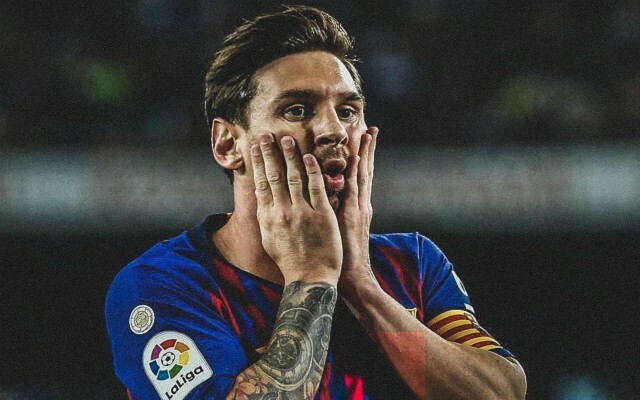 The 31-year-old superstar is widely considered to be the best player in the world, with many experts even going as far as saying he is the greatest footballer in the history of the game, but there is one man who wholeheartedly disagrees with that opinion. According to the Independent, three-time World Cup winner Pele does not consider Messi to be in the same class as he was during his own playing days, as he states that the Barca talisman has just ‘one skill’ to call upon. “How can you make a comparison between a guy who heads the ball well, shoots with the left, shoots with the right and another who only shoots with one leg, only has one skill and doesn’t head the ball well?” the Brazilian told Folha de Sao Paulo, as per the Independent. Pele then went on to compare Messi with Argentina’s favourite son, Diego Maradona, who led his nation to a 1986 World Cup win, insisting that the Blaugrana captain has not reached the same level as his fellow countryman did. 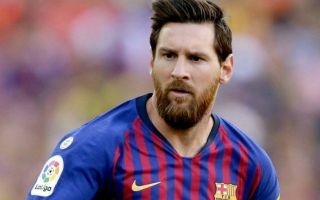 Messi’s amazing talent has wowed audiences consistently for years and even as he approaches the latter stages of his career he still has the power to get people off their seats, while seeing things on a football pitch that no else does. The Barca magician’s superb dribbling ability, outstanding range of passing and unmatched understanding of the game is something truly special and unique. 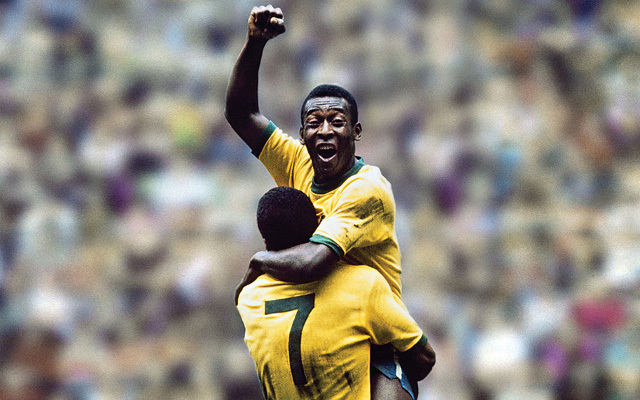 A talent like Messi’s comes along once in a lifetime and for Pele to dismiss his influence on the game in such emphatic fashion is quite frankly astonishing. The Brazilian’s comments have not gone down well with fans on social media, with many labelling him as ‘overrated’ and questioning his own status in history. Check out some of the reaction to Pele’s comments below, via Twitter. Pele thinks Leo Messi can’t head the ball or use his right foot. Anyway, there is a reason Pele and Maradona are insecure about Messi. And I don’t have to explain why, everyone knows it.